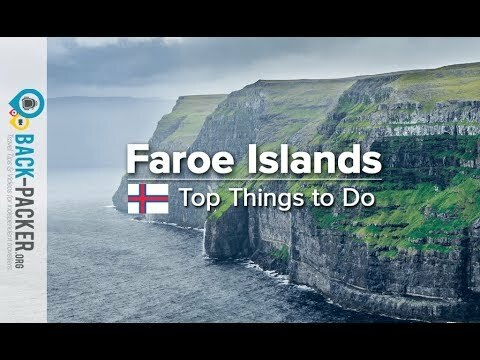 Take a look at Faroe Islands travel guide and read what other travelers wrote about main destinations, culture, entertainment and general information. 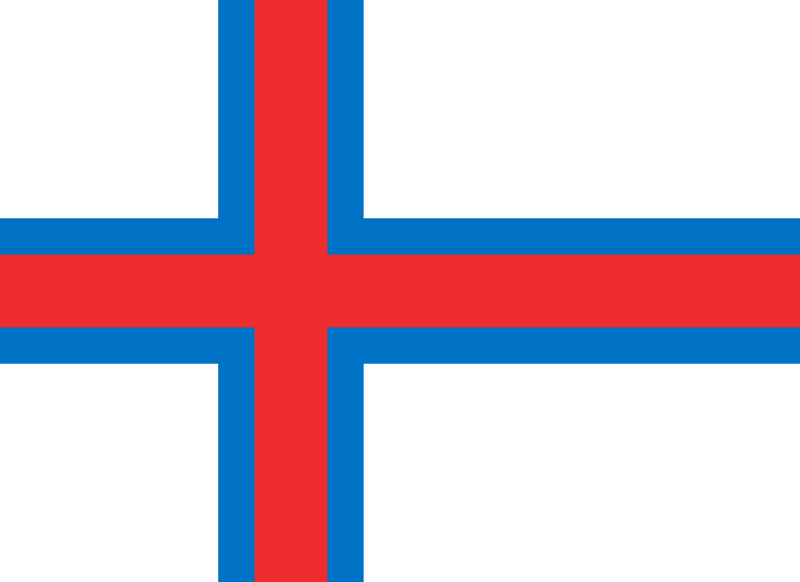 If you have been in Faroe Islands, tell us what you liked best, so other tourist will have the chance to enjoy Faroe Islands's beauties and spend pleasant and relaxing holidays in Faroe Islands. Albania, Andorra, Armenia, Austria, Belarus, Belgium, Bosnia and Herzegovina, Bulgaria, Croatia, Cyprus, Czech Republic, Denmark, Estonia, Finland, France, FYR Of Macedonia, Germany, Gibraltar, Greece, Hungary, Iceland, Ireland, Italy, Latvia, Liechtenstein, Lithuania, Luxembourg, Malta, Moldova, Monaco, Netherlands, Norway, Poland, Portugal, Romania, Russia, San Marino, Serbia and Montenegro, Slovakia, Slovenia, Spain, Sweden, Switzerland, Turkey, Ukraine, United Kingdom, Vatican City State.